I play Siege a lot. I have sunk hundreds of hours into it on both my Xbox One and more latterly my PlayStation 4. I have a regular crew of friends who play as well and it is my go to multiplayer shooter of choice and has been for about a year now. I love it. It is tense and exciting, requires concentration and patience, and time… lots of time. 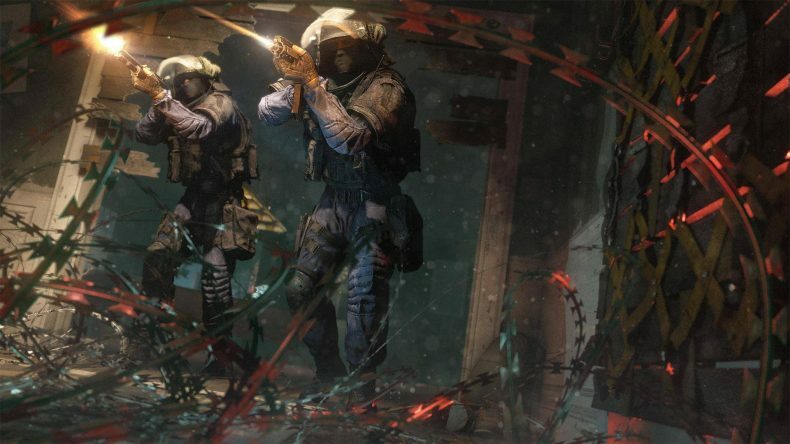 Each operator has their own strengths and weaknesses that have to be learned, and each map has its own intricacies that shift and change when attacking and defending. The skill ceiling is stratospheric and it is only now, about two hundred hours in that I can confidently say I feel competent with most, if not all of the maps and operators. Despite that, even now, I am still learning as the attack/defend meta is ever-changing. Despite all of this, I simply cannot recommend the game to anyone who asks me if it is worth picking up now – just over three years after launch. Why? You ask. Well, because the online community is, quite frankly, a cesspit of toxic behaviour. Team killing, votes to kick, and player griefing are all rife. The Casual play-list hosts most of the negativity with much of the team-killing and vote kicks eradicated from the far more serious Ranked play list. Across a session of ten matches in Casual I can guarantee that at least 60% of those matches will have some negativity in them, either within the team I am playing or on the opposition team. The issue is that there appears to be no rhyme or reason as to why this behaviour is flourishing. From my own experiences, I have been team-killed because I spawned holding diffuser and someone else wanted it, I’ve been team-killed because I have back-filled a match already in progress and presumably the team I have joined wanted to win on their own terms. I have had votes to kick me out because I have been the last player alive, but also because I have aced a round, killing all the opposition team single-handedly. Then there are the non-obvious team kills/votes to kick; perhaps I took an operator that someone else wanted, or my rank was too high, or too low, maybe I reinforced a wall someone didn’t want doing, or maybe I didn’t do one that someone thought I should be doing. It rarely makes sense, and it is always infuriating. I want to stress that it isn’t always me personally that experiences this obnoxious behaviour, they are just examples of the types of situations I have come across. I regularly play in matches where some form of what I have described is happening on the other team, and it is just as annoying then as well. I just don’t understand why people cannot play with some form of respect for each other. I do sympathise sometimes when a player who is less experienced makes some silly mistakes that may cost a round, but the Casual play list is meant to be a learning ground. Where else is a brand new player to go and learn the intricacies of the game? Ranked is locked off until you hit level 25, with level 50 being perhaps a more realistic target to work towards before you move to that play list as it is considerably more serious with very experienced players populating it. 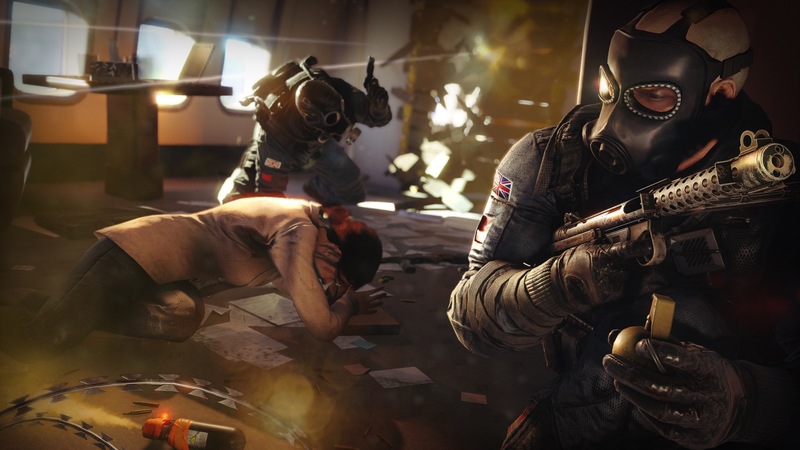 Casual is the only place for new players and is a great way to experiment with your less frequently used Operators and map strategies. It is just an uphill battle to play in. Recently Blizzard introduced a commendation system into Overwatch which seems to be having a good effect on the community. I like it because it allows you to inject some positivity into the game which is the precise opposite of Siege. Every action that you can do to another player comes from a place of negativity – you can team kill them, or you can vote to remove them from the match. There is no system to commend a player for holding their nerve in a clutch situation to win the round, or a forgive system should a player accidentally take health off you while carrying out another action, you can only ever communicate negatively, and it is hurting the game. Furthermore, there is no mechanism for avoiding those players again. If I am removed from a match because of some perceived slight against my team mates I can do nothing about it other than queue for another match and start again which adds to the unfairness of the situation. If I am team-killed I at least get the option to report the player to “Fairfight” for toxic behaviour, but I remain unconvinced that that actually does anything at all. 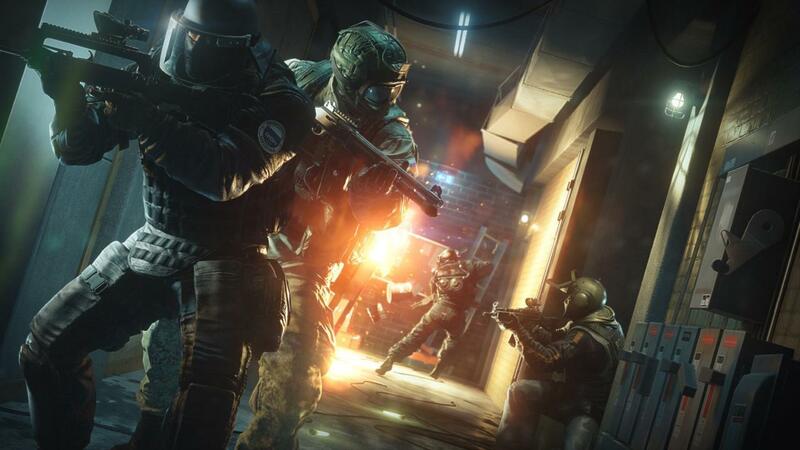 Siege has recently celebrated its third birthday. I am still playing it regularly, but I cannot recommend it to anyone that asks me if it worth playing. I mean it is absolutely, one hundred percent worth playing because it is a brilliant game, but the in-game community is destroying it. 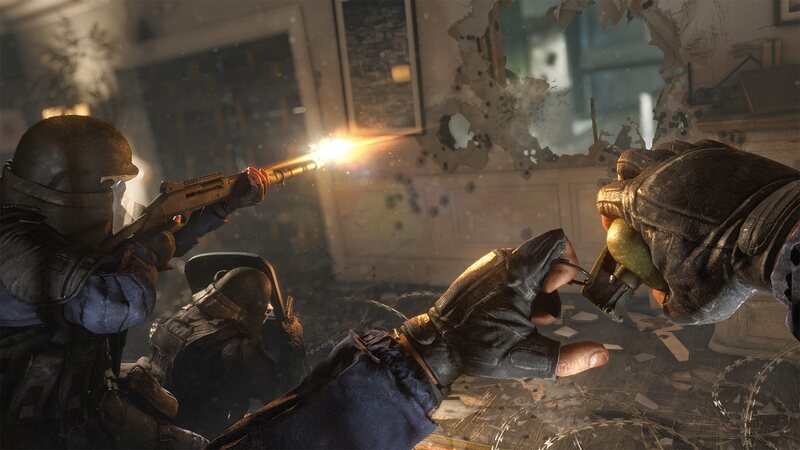 Developer Ubisoft has acknowledged that there are problems with toxicity in game, and have recently addressed the problem with text chat on PC, but whilst that is a step in the right direction, more really needs to be done to resolve the toxic actions of other players. Until work is done in this area, I will continue to reply “Absolutely not” when people ask me whether they should pick Siege up and start playing.